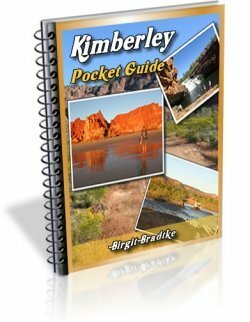 The Bungle Bungles National Park is most beautiful at the beginning of the dry season. Absolutely, stunningly beautiful. 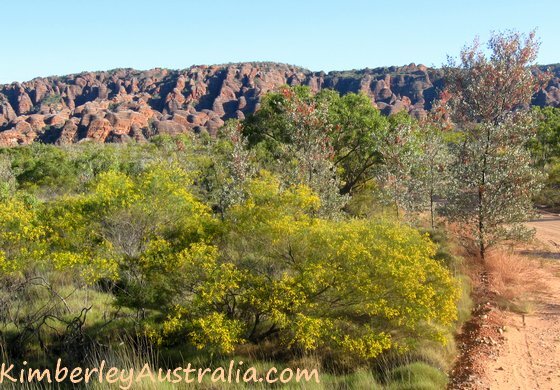 Purnululu in early May, after a great wet season, is amongst the most beautiful things I have seen in my life. During the wet season the park can only bee seen from the air. 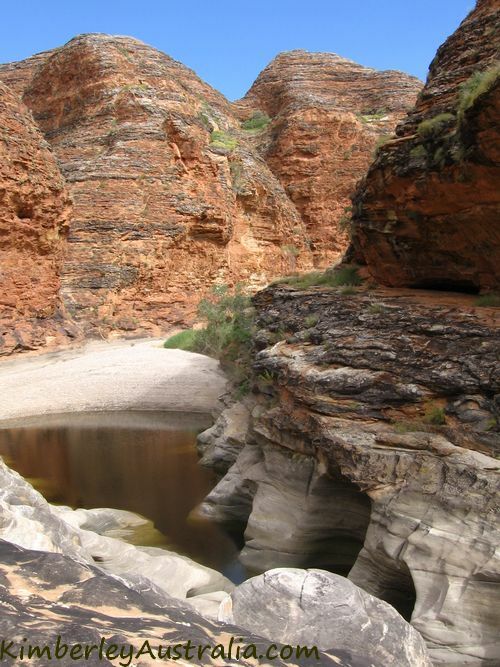 The road into Purnululu National Park usually re-opens early in April, weather permitting. If you arrive here in May you can be pretty sure that you will be able to get into the park. Early in the season the country is still lush and green. The plains around the domes are thickly covered in bright yellow Acacia flowers, the grevilleas are blooming as well and wildlife is still very active. And who would have thought that the spiky spinifex grass can look so beautiful? 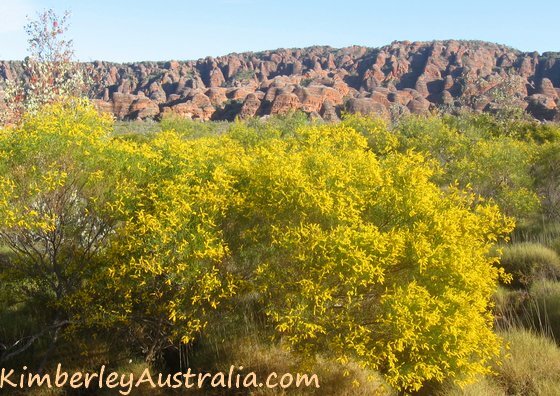 Acacia and grevillea flowers in front of the Bungles range. The day temperatures in May are still well above 30, higher amongst the domes. 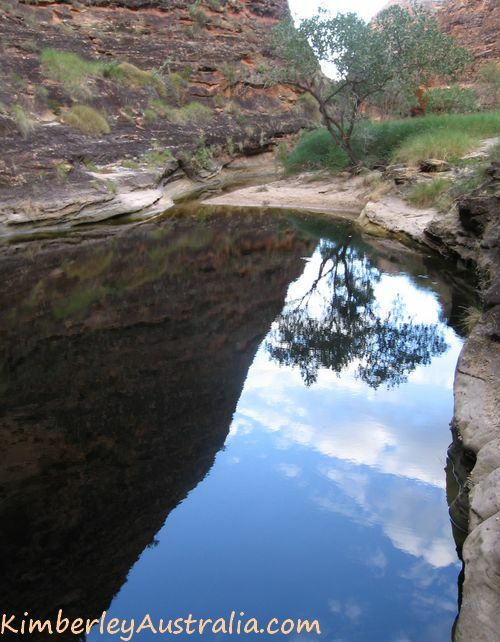 If you want to do some of the longer walks you will appreciate the fact that there is still a lot of water in the rock pools. It saves you carrying it all and you can also enjoy a refreshing dip every now and then. But the waters recede quickly and the pools become stagnant and smelly. In July the temperatures can easily drop below zero! 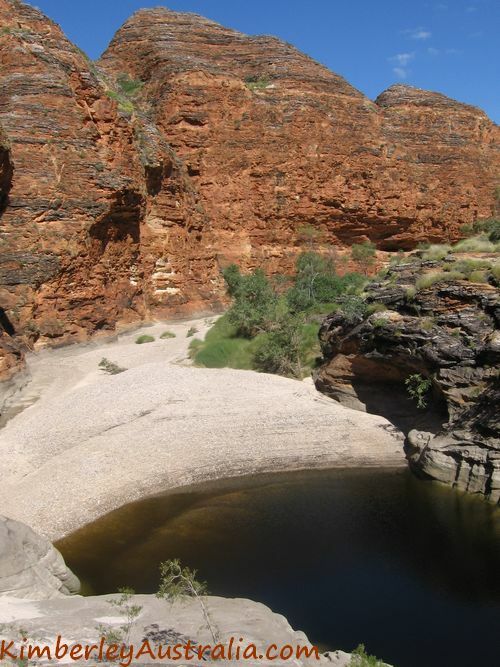 The nights in Purnululu National Park are colder than anywhere else in the Kimberley. Camping is the only option if you want to stay over night, so make sure your sleeping bag is warm enough. The weather warms up again in late August/September, tourist numbers drop, but by then all the water is gone and the land is brown and dusty. By October it is pretty cruel during the day. (As this reader found out.) 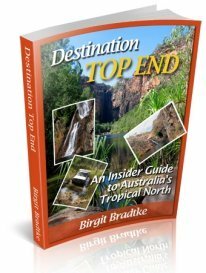 Between the rocks the temperatures can easily soar above 50°C and heat exhaustion becomes a real problem, unless you are fit and used to heat. Officially the road into the park stays open until the end of December (weather permitting). 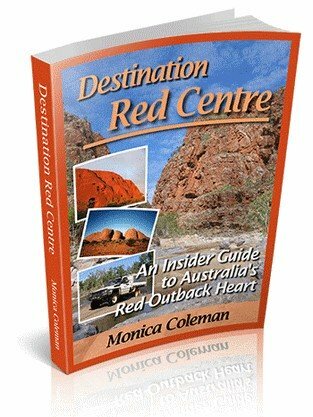 The Visitor Centre and camps close in mid-October. The whole park may close early because of heat or wet weather, and sometimes it closes temporarily due to bush fires. 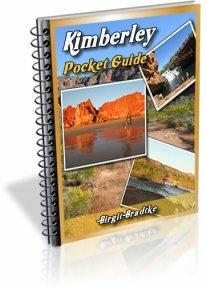 May is the best time to visit the Bungles. June - August is good if you don't mind cold weather and lots of other people. September is good if you don't mind the heat. 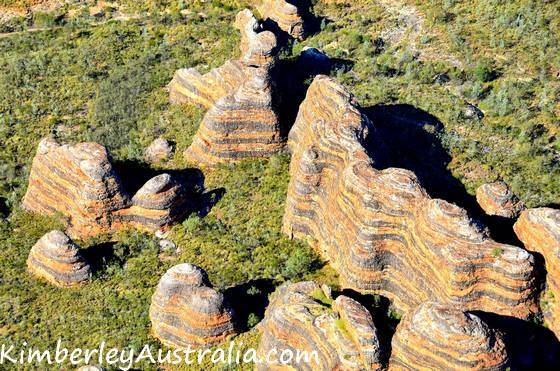 Over the wet season the only way to see the Bungles is a scenic flight.